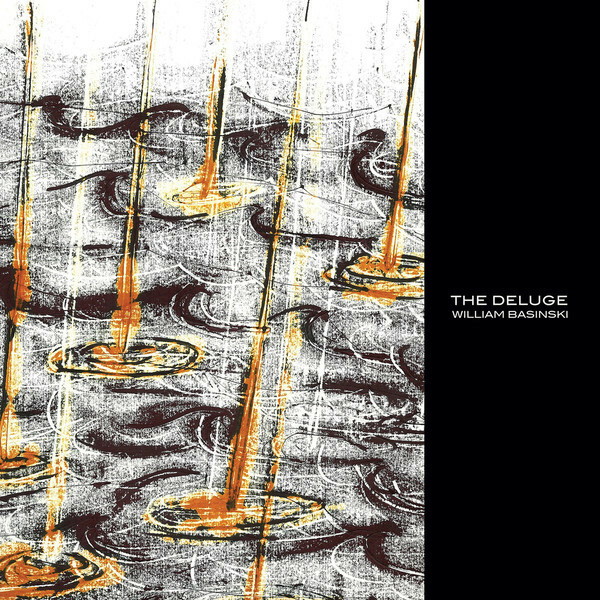 Spellbinding aural alchemy from the maestro, William Basinski, presenting the vinyl version of his latest composition, 'The Deluge' (companion to the 'Cascade' CD edition). 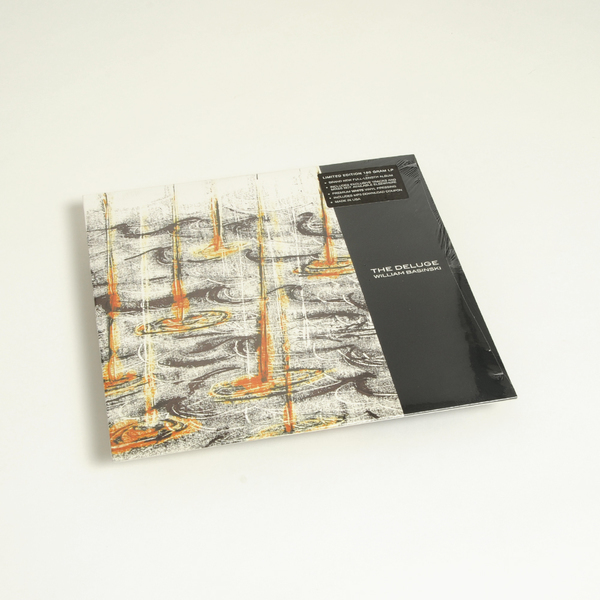 Conceived at his current base in L.A., Basinski's first solo release since 2013's 'Nocturnes' renders his patented loop process in two longer form pieces plus a gorgeous orchestral denouement which at once reveals the underlying magick and heightens it with uncanny effect. In the 20 minute 'Deluge' a single, lilting piano loop unfolds in a display of deliquescent decay and delay, peeling away in frayed petals and fronds like a christmas wreath left on the front door of an abandoned house. 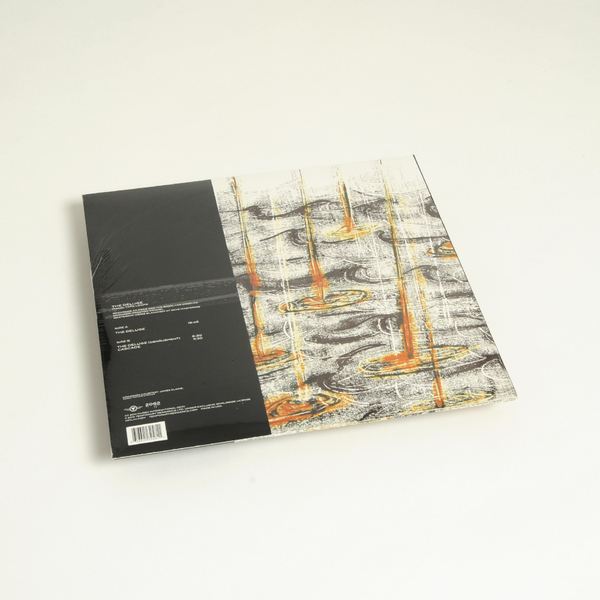 On the flipside's 'The Deluge (Denouement)' the loop starts to open up, initially sounding like one of AFX's prepared piano pieces off 'Drukqs' before a ghostly sleight-of-hand introduces the full string sample to breathtaking impact. This is followed by the closing 11 minutes of 'Cascade', where we view the same piano loop drift out of sight froma more pellucid, elevated angle. We hardly need to tell you that it's beautiful, life affirming stuff, but, like this record, it does bear repeating. Back in stock. 180g white vinyl LP. Features exclusive mixes not found on other formats. Includes download code.